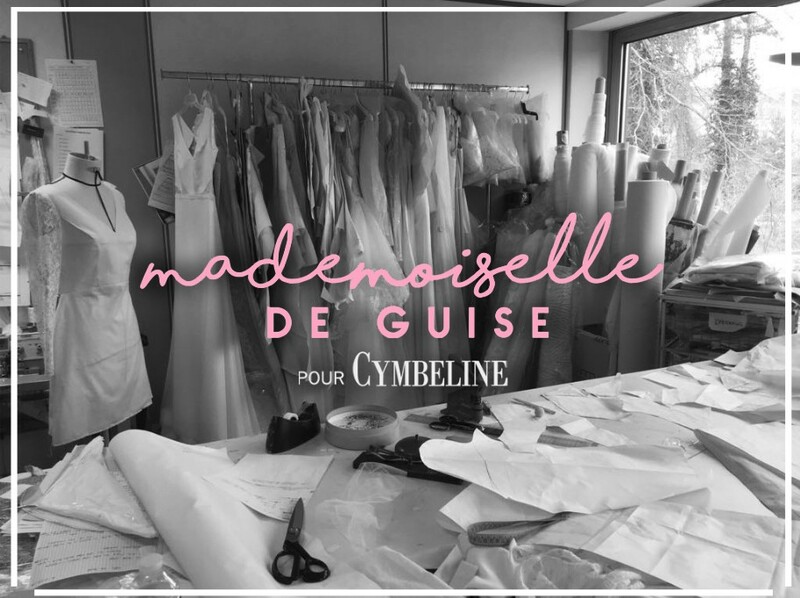 Charlotte from the blog “La robe de mariée Paris” presents you in exclusivity the collection 2019 Mademoiselle de Guise for Cymbeline. 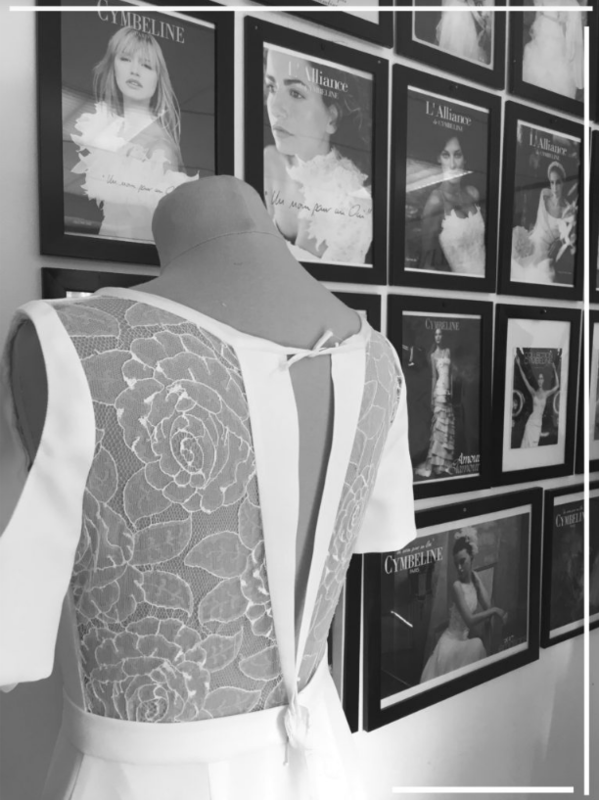 A capsule collection that will offer a complementary line to future brides of the Cymbeline house with a modern and graphic style for resolutely contemporary and Parisian brides. 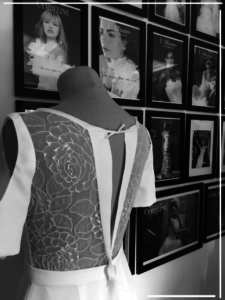 Preview the creations on the wedding blog.